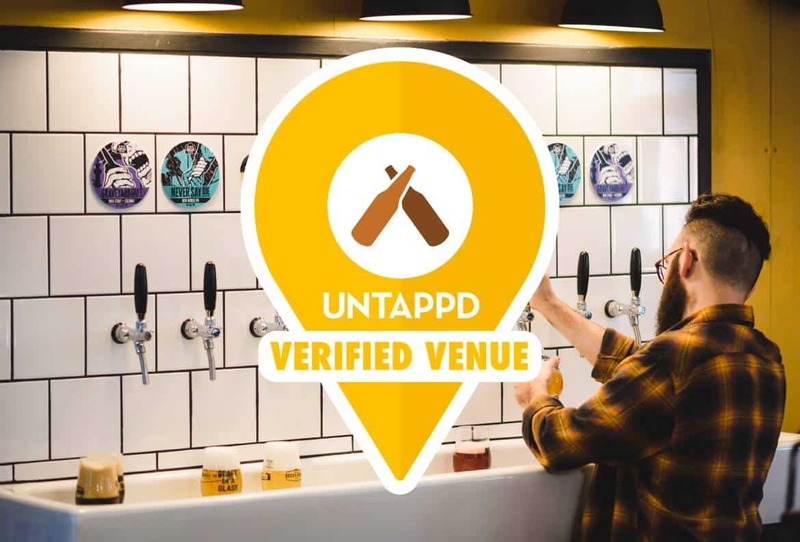 Docks Beers is now live as both a brewery and Grimsby’s first ever verified venue on Untappd. 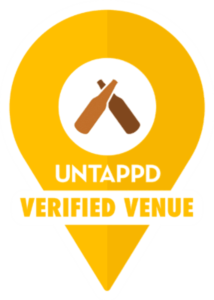 Untappd is the beer appreciation app on which users can discover and share beers, breweries, and venues with their friends, while earning badges for exploring beers of different styles and countries. 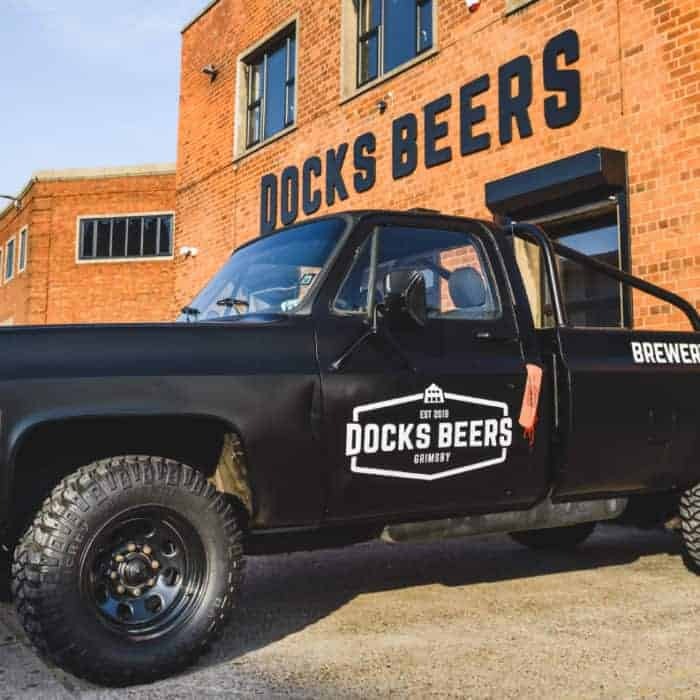 Visitors to Docks Beers can check in beers at the venue and earn the ‘Docks Punch In’ badge for checking in their first beer at the brewery. 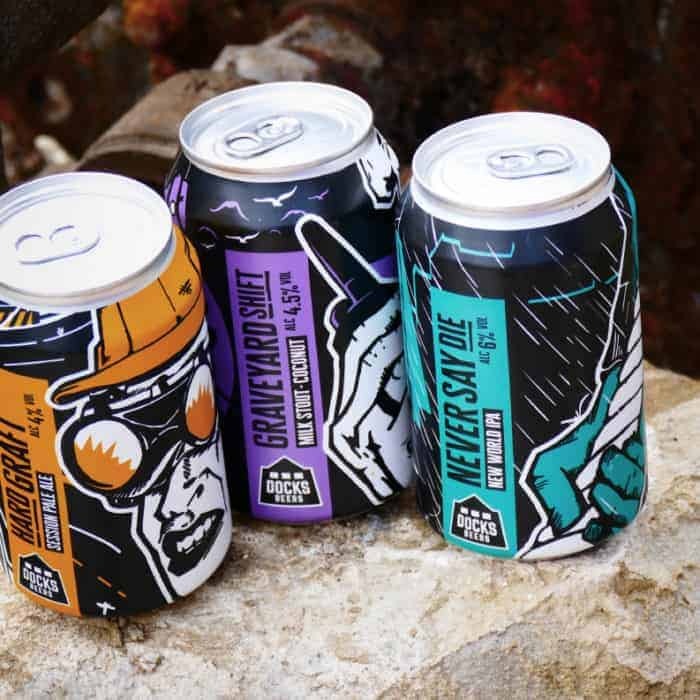 Users who have liked the venue will also receive notifications of new beers and events.